Save the Plastic Bag Coalition is suing Santa Cruz County to fight the plastic bag ban they just passed in September, 2011. The ban in Santa Cruz applies to supermarkets, restaurants and convenience stores and prohibits free plastic bags from being handed out with each purchase. 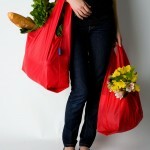 Grocery shoppers also have a tax applied for a paper bag if they ask for them. Other cities in California that have passed plastic bag bans are San Francisco, Oakland, Santa Monica, Palo Alto, Long Beach, San Jose and more. California has not yet passed a state wide ban, however, plenty of cities are supporting and wanting the plastic bag bans. 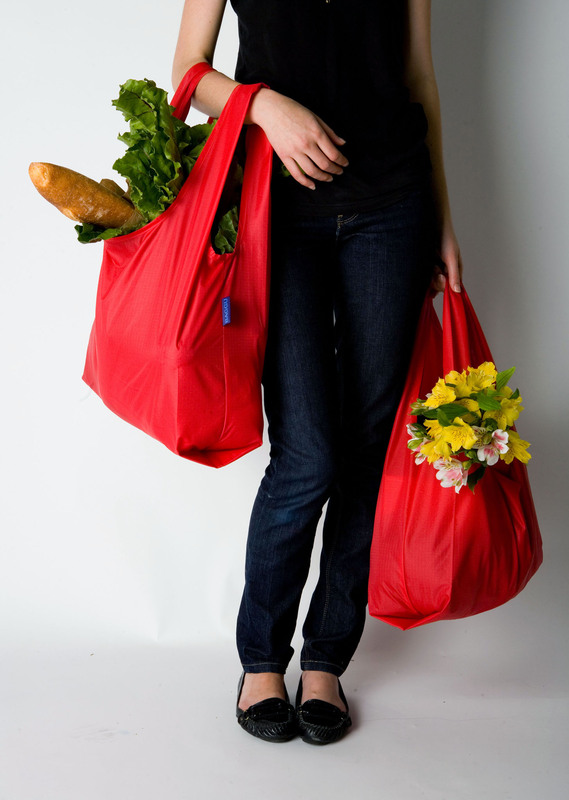 California understands that reusable shopping bags are ultimately the solution to the costs associated with clean up required from single use plastic bags. The San Francisco based company Save the Plastic Bag Coalition is arguing that the county’s environmental review supporting the law is both misleading and insufficient. It disputes numerous findings by the county and has lodged other complaints as well. Santa Cruz feels that the lawsuit filed by Save the Plastic Bag Coalition is an action to continue the sale of plastic bags to grocery stores, restaurants and convenience stores for their own profits, and is not environmentally based. For more on this story, go to Plastic Bag Laws.org.